Have you taken the time to do this yet, this year?? It is important to always be evaluating your business and how it is doing. This is where you can learn and grow. If you decide to just go forward without evaluation, then you are missing critical information and opportunity. 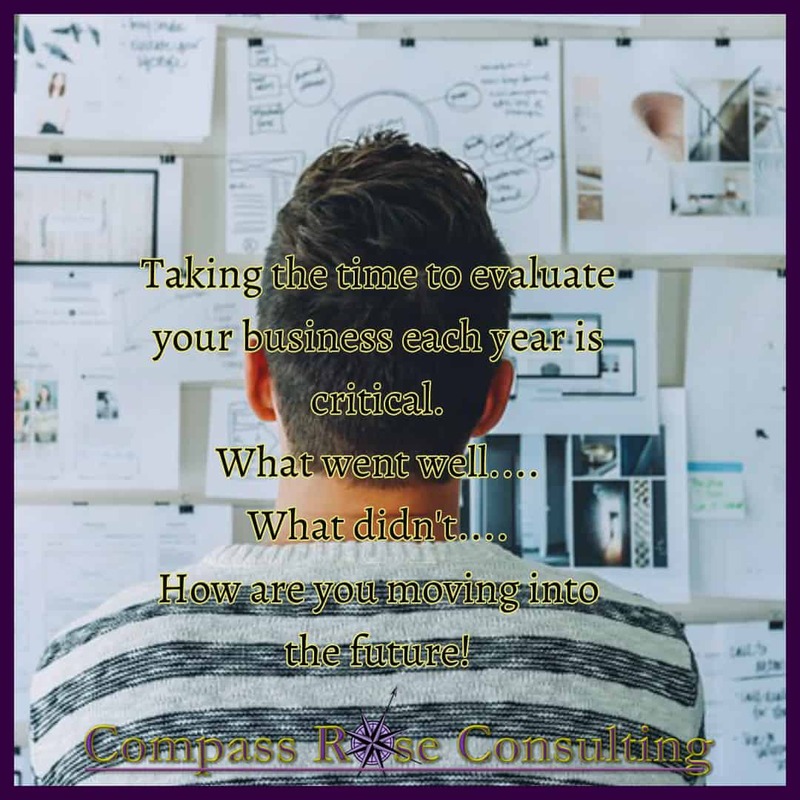 This annual (minimally) evaluation, helps you to refocus, re-inspire, reactivate your business goals. You can use our business and marketing assessment to do this if that is a good fit. But if not, there are some basic questions to ask yourself. What is not quite right yet? How can you move this forward? What can you learn from what you have accomplished and have not accomplished this past year? Creating a powerful vision, is what draws you into the future, but it is also a valuable business tool that you can share with your customers and potential customers. Your vision, can be an “attractor factor for your business. When people align with your vision and see its value, are excited by it, then you become more attractive to them. My book, Launching Your Dreams talks about vision as does Bizology.Biz. So, you can see it is foundational to what I believe. Take some time to dream, envision and then put together your strategic plan. 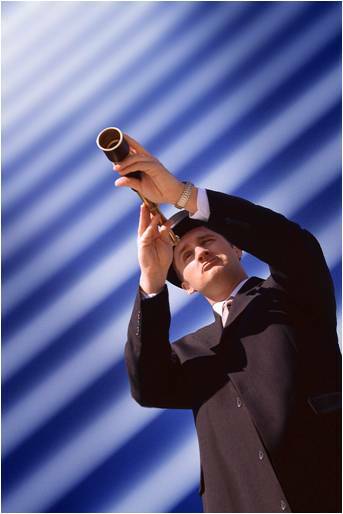 Strategic planning without a clear strategy is filled with goals that aren’t leading you in the right direction. Your strategies need to point you to the future and your vision. It is a big mistake that many people make. They create strategy without vision. When you have taken the time to create a powerful vision, share that vision, then you can create your strategies and they will be easier to implement. Vision leads you, strategy gets you there. EnVision is my annual webinar that guides you step by step through this process. Evaluation comes before you can create your plan for the year. Take the time to evaluate your year and what you accomplished.